Illness and accidents are inescapable. Sometimes, you may be injured in accidents or fall sick, and your pets are left with no one to check on them. 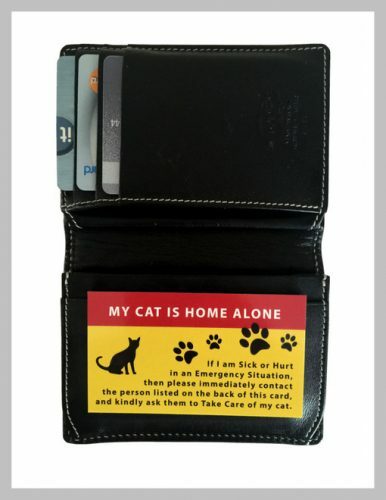 A pet home alone card can be handy in such circumstances. 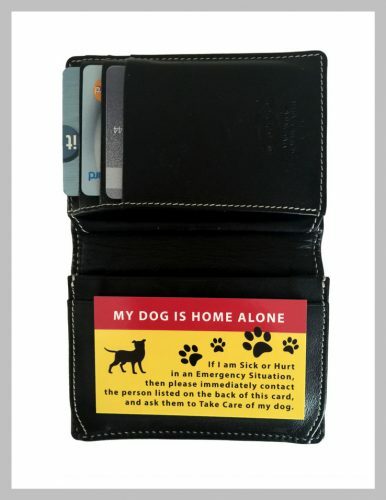 This card can be put in your wallet, glove compartment, purse or pocket and should anything happen, the person whose emergency details are on the back of the card can be contacted to provide emergency pet care until when you will be back home. It’s brilliant! What are pet home alone cards? These are small emergency cards that contain the name of your pet and the contact information of those around you; your neighbors or anyone close to you at home. 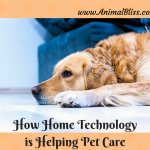 The contact details are used by first-responders to alert them to take care of your cherished pet when you are away from home due to an emergency. You will have peace of mind: You don’t have to worry about the safety of your pet when you leave them behind. In the case of an emergency, someone will be contacted to take care of your pets. The cards are easy to read and interpret: The categories on these cards such as your names, telephone numbers, your pet’s name, address and any information that may be required can be read quickly from the card. It is a thick premium quality card: The safety of the card itself should never worry you. 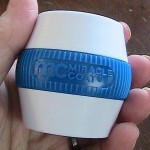 It is made of high-quality materials that guarantee durability and won’t be damaged while in the wallet. Moreover, they can be laminated to enhance their safety. 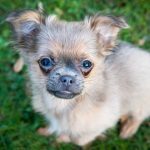 It is an inexpensive card: Purchasing the pet home alone card is easy and affordable, even for those people who are on a tight budget. 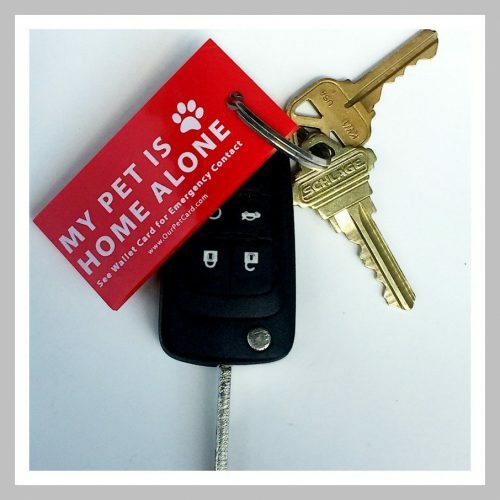 You can also get the soft, flexible, vinyl emergency keychain to help alert emergency responders to look at your Emergency Pet Care Card in your wallet so they can tell your emergency contact your pet needs care while you are unable to do so. 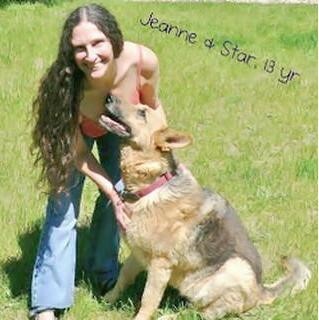 If you love your pet, then you should never leave your pet home alone card behind. Whether you are driving, at work, hiking or any other place, your card should be with you always. Remember, emergency situations are unpredictable, and this may spell doom to the safety of your pet if you don’t have the pet care card with you. It is recommended to encourage all members of your family to carry the cards with them. 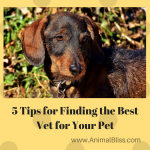 Your peace of mind in knowing your pets will be taken care of is priceless! 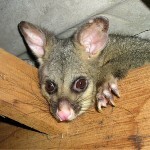 A QUESTION FOR YOU: Do you have a plan in place in case something happens to you and you have a pet at home alone? Thanks, Everlyn. 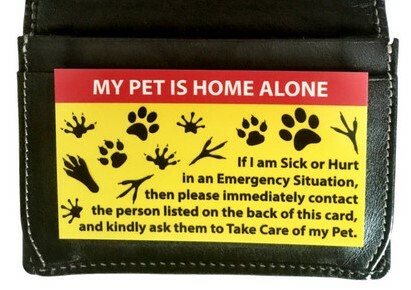 These pet home alone cards are a great idea. I have several. 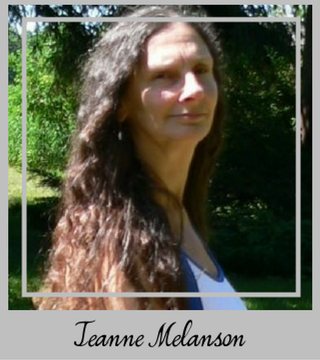 Great website Jeanne! 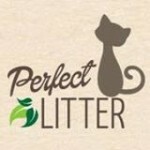 I bought their emergency stickers on their website https://www.ourpetcard.com/products/emergency-pet-rescue-sticker I like how they give portions to no kill shelters. Hey, Rosalina. Oh wow! I hadn’t even noticed the stickers. They must have just added those. I think I’ll get one of those too. I have some of their cards and the key chain. 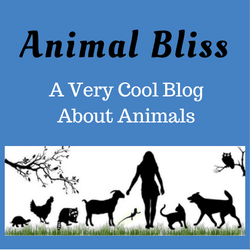 Wonderful ideas, and yes, I like how they give portions to no-kill shelters too. It’s admirable. Thanks for your feedback. Take care. Great idea, especially for those that live alone. Yes, it certainly is a good idea. I’m getting two cards and a keychain. With 6 cats and a bearded dragon, they’d be in big trouble if something were to happen to us. Thanks! I’ll check out the sticker situation.